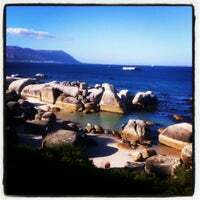 I’m the Cape Town Local Expert for Travel + Leisure magazine! I’ll be sharing my picks for where to eat, physician stay, shop and what to do in my gorgeous adopted hometown. 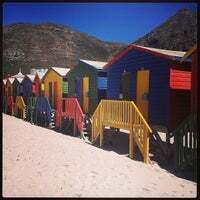 Given that summer is finally upon is, it’s only fitting that one of my first round-ups covers the top beaches in Cape Town. Read it here. 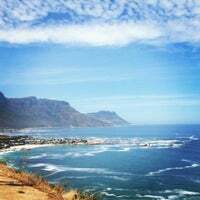 Cape Town has a shoreline that rivals California’s Pacific Coast Highway and Italy’s Amalfi Coast for scenic driving, and with it come a wide range of beaches in the shadow of the mountains. When the summer months arrive, drenching the peninsula in glorious sunshine—remember, in this hemisphere that means November-March—you’ll find all of Cape Town descending upon the sea. There’s a stretch of sand for every type of beachgoer: surfers, trendy scenesters, those looking for a quiet tanning session, and even penguins! Grab a blanket and a picnic basket and drive along the edge of the coast, and discover the best ones for yourself. 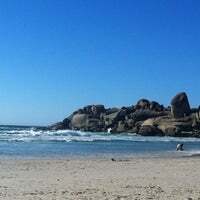 Or if you don’t have that much time, head for any of these five beaches along the Atlantic Ocean or False Bay—but be warned: The chilly Atlantic Ocean waters are best for gazing at, not swimming in (unless you’re a penguin, that is!). In-the-know locals have long professed that Llandudno is their favorite beach, and it’s easy to see why: this tiny slip of sugary-soft sand sheltered by steep slopes in a quiet residential neighborhood feels like a hidden gem. Its gentle waves also make it popular with beginning and intermediate surfers. 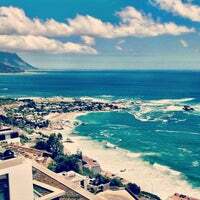 Clifton is actually made up of four beaches, the inventively named Clifton 1st, 2nd, 3rd, and 4th. These are Cape Town’s most popular beaches, filled with sun-seekers in the summer months. Clifton 1st has the best waves, so it’s a hit with surfers, while Clifton 4th is the most popular scene. Picture South Beach glam, in the shadow of Table Mountain: that’s Camps Bay beach. This trendy neighborhood is filled with posh clubs and restaurants, and Cape Town’s hottest descend on the crescent of sand for some serious people watching in the summer. It’s the place to see and be seen. Once you spy the bold yellow, red, blue, and green beach shacks along the water, you’ll know you’ve found your way to Muizenberg. This laid-back village is set along False Bay, which makes for warmer waters than the beaches along the Atlantic Seaboard. Its massive waves make it ground zero for surfing in South Africa. 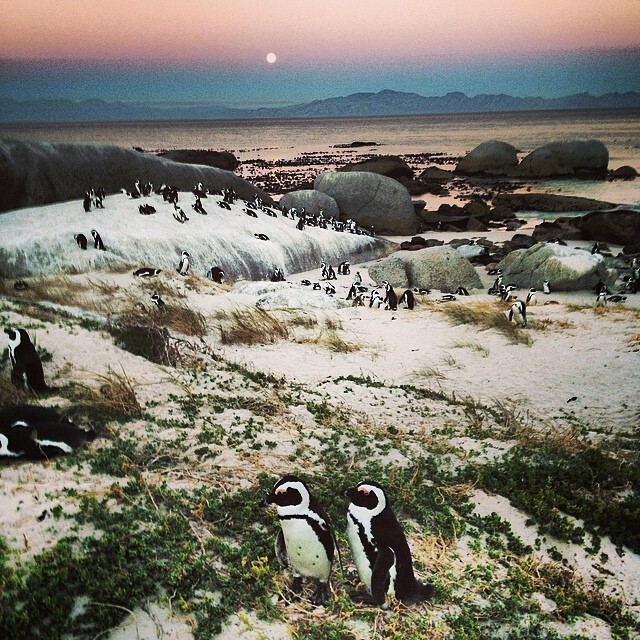 Head down to Simon’s Town, a popular stop on the Cape Peninsula drive, and you’ll find unusual company sunbathing on the sand: Boulders Beach is home to a colony of African penguins, and kids and adults alike delight in watching them flop and frolic on the shore. Don’t get too close though—they can bite. This post appeared on Travel + Leisure.